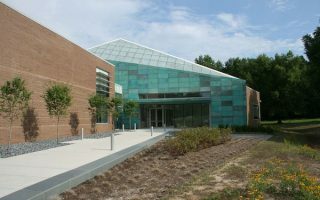 This is a running guide to the Research Triangle Park area, one of the largest research parks in the world. 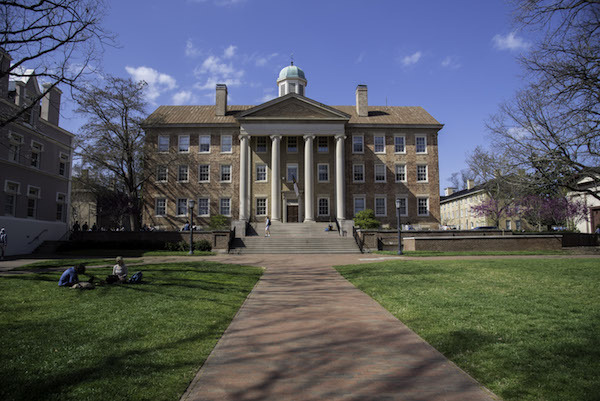 It’s named for the three hub cities of Durham, Raleigh, and Chapel Hill, and for the three major research universities in those three cities: Duke, NC State University, and University of North Carolina at Chapel Hill respectively. Some 2 million people live in this spread out metro area. 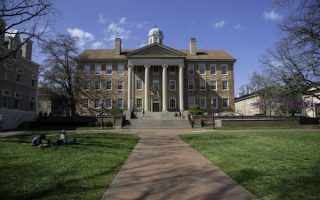 We’ve researched some 20 great running spots in this area, including routes in and near the downtown of Raleigh, Durham, Chapel Hill, the major universities, and several parks. 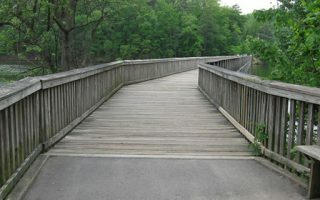 There are also several greenways and major trails that are great for running. 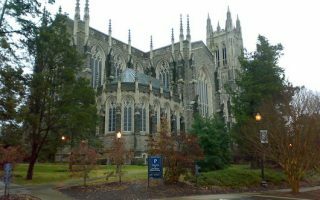 Some of our favorites: Umstead Park, the Oakwood neighborhood in downtown Raleigh, the campus of Duke University, and some lovely spots around Chapel Hill. A couple of notes about running in the area. It’s quite spread out, so a car is really necessary. You can get away without one if you’re in one of the three cities or near the universities. Also, many of the secondary roads don’t have sidewalks or shoulders. We’ve tried to map out routes incorporating the best and safest roads. 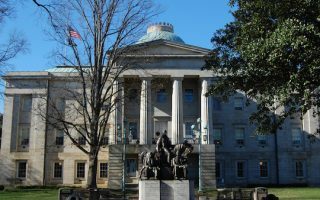 Design your own route in downtown Raleigh, incorporating the streets around the stately Capitol, some of the pleasant streets heading toward NC State, the Rocky Branch Trail, Pullen Park, and the NC State Campus itself. 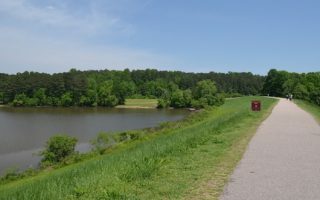 Large park between Raleigh and Durham, with 20+ miles of trails. The 13 miles of 'bridle path' trails offer gentler, shaded running. Also some great trail running opportunities. Two separate entrances, leading to different trails. 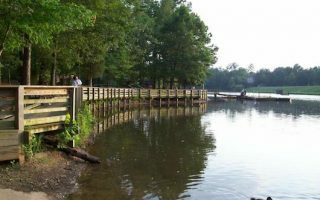 Pleasant, paved 2-mile trail around Lake Shelley, located 7 miles north of downtown. Water views a good part of the way. For a longer run, there are additional trails at the north and south ends of the lake. 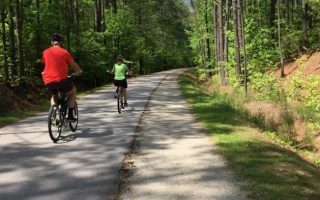 33-mile paved greenway located south from Falls Lake Dam to Clayton. Closest pass to central Raleigh is 9 miles east, at Anderson Point, which is about Mile 19 on the trail. Good to pick your spot. It's well signed. Gently rolling. An art run! 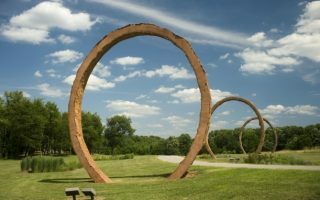 A 1 mile loop trail passes by several outdoor pieces and sculptures. Then, connect to the 4-5 miles other trails in the area. A good opportunity for something different. Pleasant lake 5 miles west of Raleigh, with running trails around its perimeter. Paved 3.5 mile loop, or 5.4 mile loop incorporating 1.9 miles of unpaved trails to make a 'figure eight'. Good shade options. There are 4+ miles of trails in this lakeside park, including a 2-mile route around the perimeter of the lake. The park also has an amphitheater, rope course, and athletic fields. 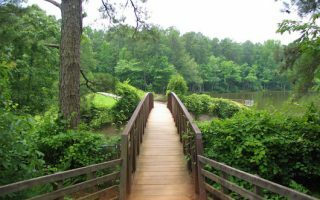 The park is within the Triangle municipality of Cary, 10 miles west of Raleigh. 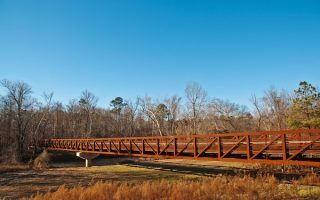 There are 18 miles of paved, dedicated jogging trails in the center of Research Triangle Park, near The Frontier and RTP Headquarters. Many loop options available, and a good map. Fairly shaded. A 5k Parkrun in Southern Boundaries Park, which is 4 miles south of Durham. The course is all off road. It's a mostly flat two loop lollipop course on the Third Fork Creek Trail. One can stitch together a really nice run in Chapel Hill, incorporating the festive downtown, the pretty UNC Chapel Hill Campus, and the Battle Branch and Bolin Creek Trails, which together are 3 miles one-way. 22+ mile rails-to-trails path that starts in downtown Durham and heads south. The first 14 miles are paved. A fairly flat, easy to follow run. Good option in the Durham/Duke/Chatham area. 3 miles of lovely paved trails in this Wake Forest park. 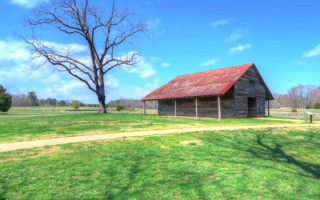 Meadows, stone walls, pecan groves, and restored farm buildings. A lovely mix of open and shaded, with excellent signage and interpretive information. The climate is one of the reasons people choose to live and work in this area. Winters are mild, and fall and spring are gorgeous. The downside is the hot and humid summer. Average high temperatures June-August hover near 90F (32C), and nights don’t cool off much. Go early and hydrate accordingly! 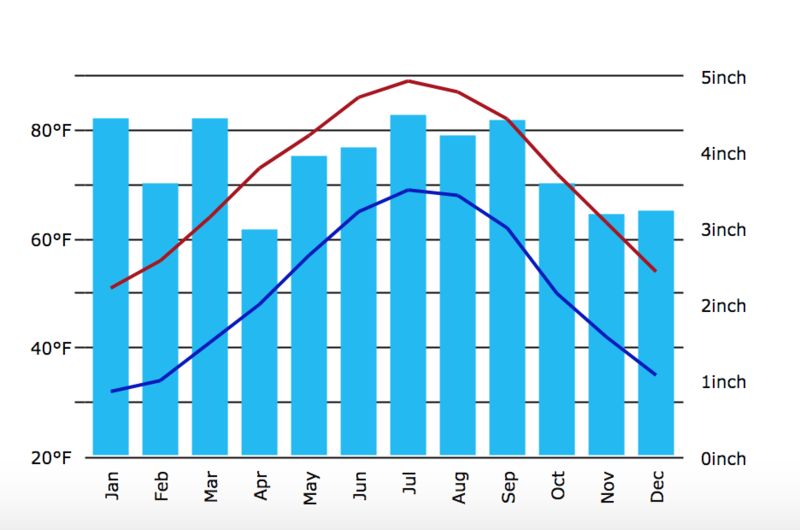 Average high temperatures in January are about 50F (10C), and nights typically dip to about the freezing mark. Very cold temperatures, ice, and snow are rare. Spring and fall are really delightful for running, with mild to warm temperatures. The area gets its share of rain, spread evenly throughout the year. From April-October, the rain comes more in the form of thunderstorms. Keep an eye to the sky on summer afternoons! Run n Trip Outfitters. Wake Forest. RTP Run Club. Thursdays, 5:30 pm. Meet at the Frontier. Runologie. Great running store in Raleigh. Group runs calendar.